What are some symptoms of food poisoning? 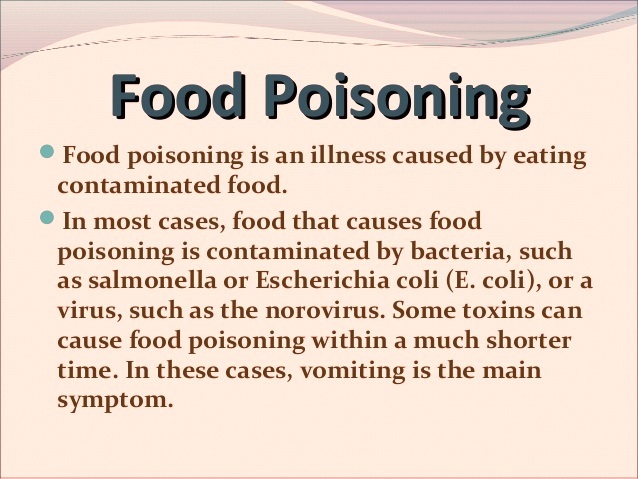 In general food poison symptoms consist of vomiting, diarrhea (it may or may not be bloody), sweating, dizziness, tearing in the yes, excessive salivation and more. 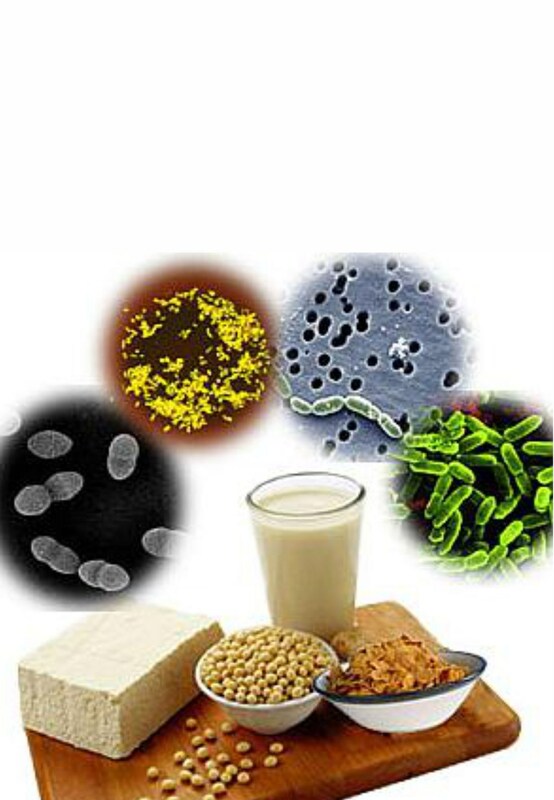 Severe (botulism) or bacteria food poisoning causes the following symptoms: partial loss of speech, muscle weakness, difficulty swallowing, dry mouth muscle paralysis throughout the body, vomiting and blurred vision. Eating tainted food can cause symptoms as early as one hour and as late as 10 days. If you suspect food poisoning call a doctor. If a fever of 102 degree or higher, decrease urination, dizziness, sunken eyes and diarrhea. If you recognize symptoms of botulism call 911 immediately to help avoid damage to more or more of your organs. Next Post MGM Maryland’s New Casino Has Opened!